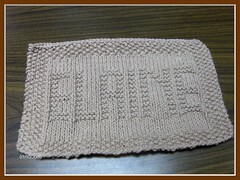 Made this for my sister, she is due in feb 2008 and i used the lion brand pattern for the diagonal baby blacket with the joann's rainbow boucle on size 10.5 needle .. 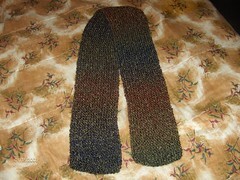 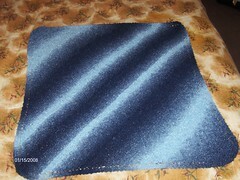 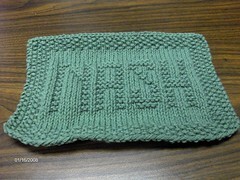 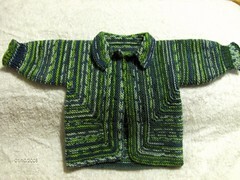 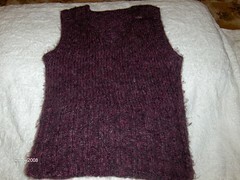 This is the "NO SEW VEST" from nobleknits.com knitalong.. 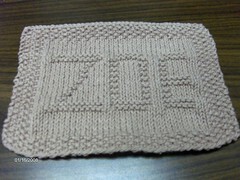 I made this for my Daughter for christmas. 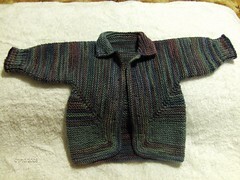 yarn was red heart symphony. 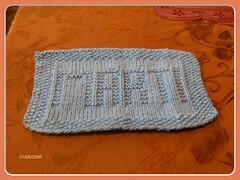 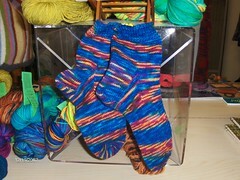 I knitted these socks for Joan a local yarn store owner in Manhattan Beach,Calif. 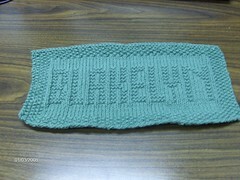 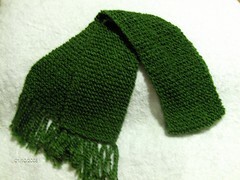 The store is called "Beach Knitting" .. yarn was jitterbug and the pattern I used was the one on the label. 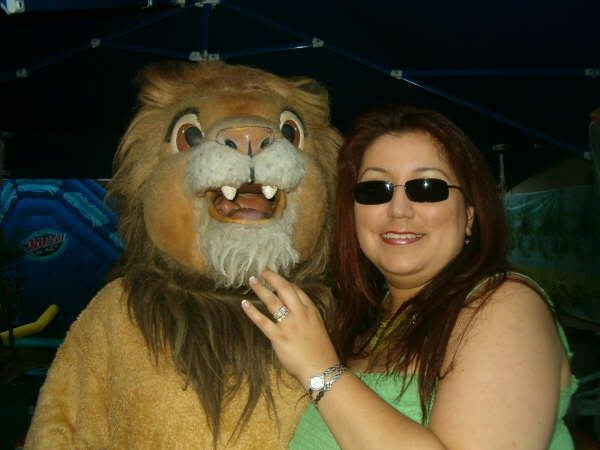 I am Married to my Best Friend and I think he is the sexiest man alive , I am a mother of two 17 yr old Boy and a 10 yr old Girl.